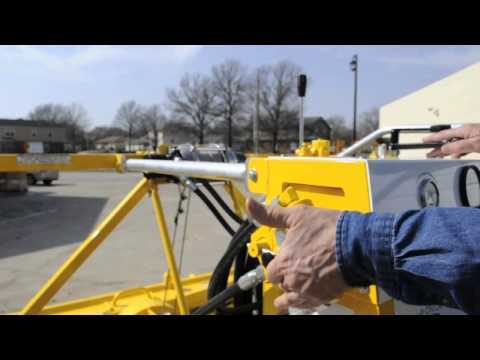 Our Video Gallery | GeoForm International Inc.
Overview of the controls and instruments on the Dino Six sediment removal machine. General overview of Dino Six discharge assembly. General overview on what to check before starting the dredge. Overview of the travel system rigging.